Cinqe: Houston Matchmaking Service. Meet Elite Singles in Houston! 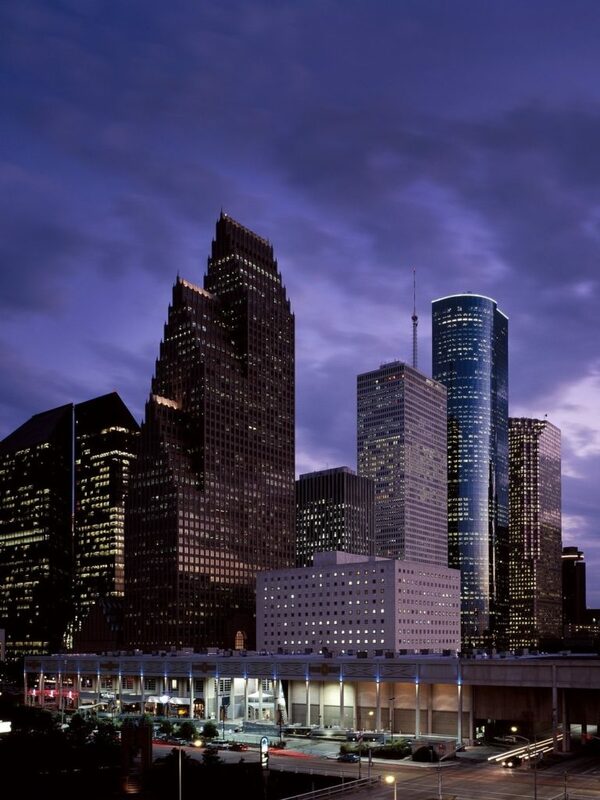 Houston, Texas: Named the “Space City” after the construction of NASA’s Manned Spacecraft Center, Houston is home to more than 2.3 million residents. If you live in Houston and are having a hard time meeting the perfect person for you, you’re not alone. The Houston dating scene is notoriously different than anywhere else. But not to worry – that’s where Cinqe Houston Matchmaking services come in. Cinqe is considered one of the best matchmaking services in Houston, TX. We work by your side to help you find the perfect partner. Whether you enjoy dining out or spending time on the golf course, our certified and experienced matchmakers know what it takes to find the ideal person for you.